Excellent service (again!). Great value. Product exactly as described. Will definitely use again. Batteries fine - service from Tayna brilliant, as usual! 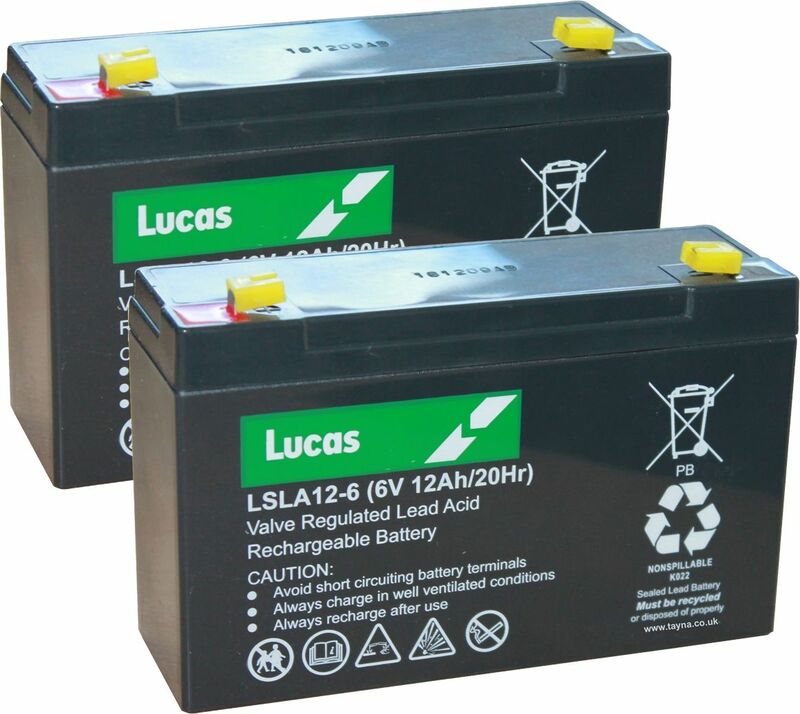 Lucas Sealed Lead Acid Batteries. 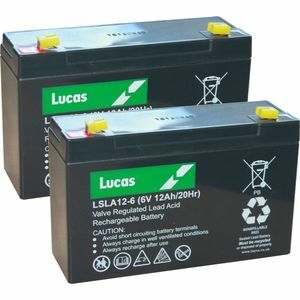 The highest quality VRLA batteries on the market. High quality VRLA design with excellent AGM battery, build quality and supreme battery performance.